Open floor plan with spacious living room and kitchen with many storage options, pantry, and breakfast bar. 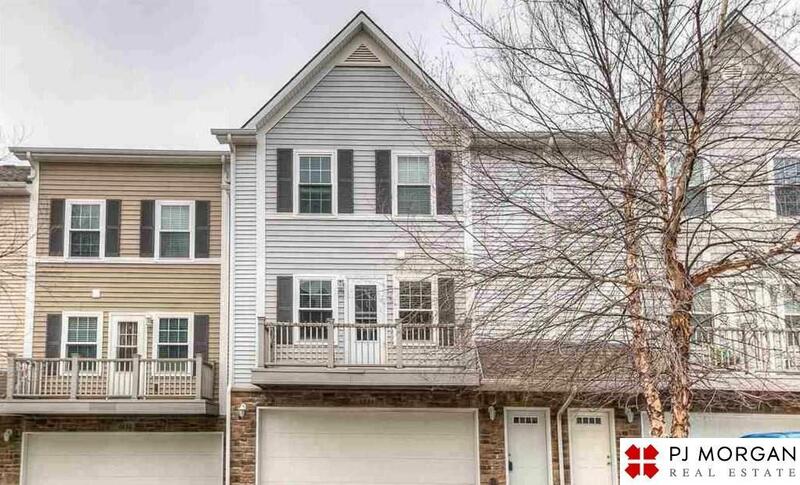 Upper level features sloped ceiling in bedrooms, washer/dryer, two full baths, and walk-in closet. Lawn care and snow removal included.